They are not only shutting down Google Reader but they are also killing few other service as well. Here are the other service list. Anyway, we are not much familiar with the other service. But, Google Reader is one service which I and few other users use it on their daily basis. In their official Google Reader blog they have announced about this news. Here the reason they have given for it. 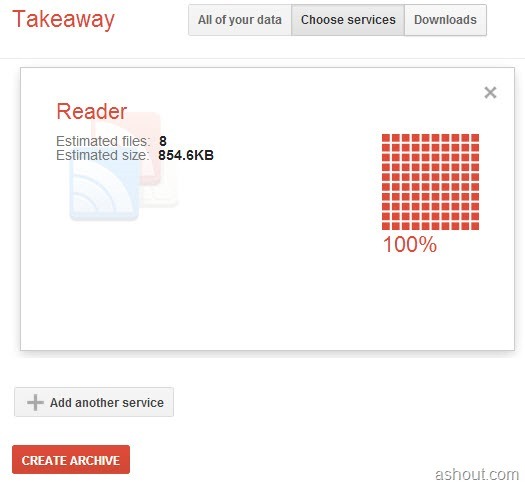 Now it’s time to backup all our data from Google Reader. 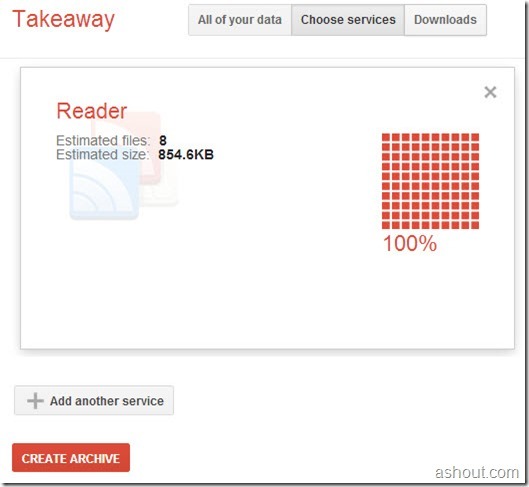 If you don’t know how to take backup of your data from google reader, then here is a step by step tutorial. 3. Now you will taken to the download tab. Here also we have to wait for few seconds once you get “Complete” status now you can backup/download the Google Reader data. That’s it. Now you’ll have backup of your Google Reader account on your local computer.